Last month, the Dfinity Foundation partnered with Signal Zero to generate one of the biggest airdrops to date. A total of 35 million dollars was distributed to tens of thousands of users as a way to raise awareness and reward the project's current members. There's been a lot of criticism regarding the act of giving away millions of free tokens just to raise awareness, but almost every major project including Bitcoin has airdropped a great deal of money to their members at some point during their history. Most recently, CCN reported that Ontology has become the latest major blockchain project to give away free tokens. However, the company has made a huge move by dropping a whopping $40 million to investors of NEO. What's the Reason For Ontology's $40 Million Airdrop? 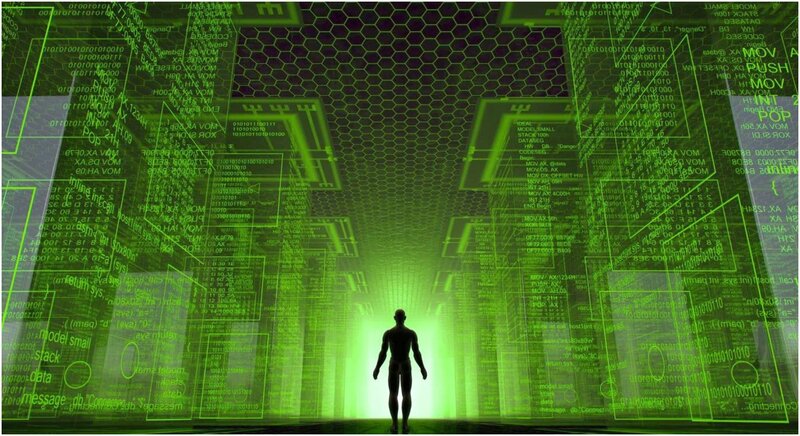 Beginning this weekend, users of the NEO blockchain started receiving some of the 10 million Ontology tokens, or roughly $42 million (USD). The move is designed to power the newly launched cryptocurrency platform by association with NEO, which is the 11th largest in the world. NEO and Ontology are both tied to Onchain, a Shanghai-based blockchain R&D company. 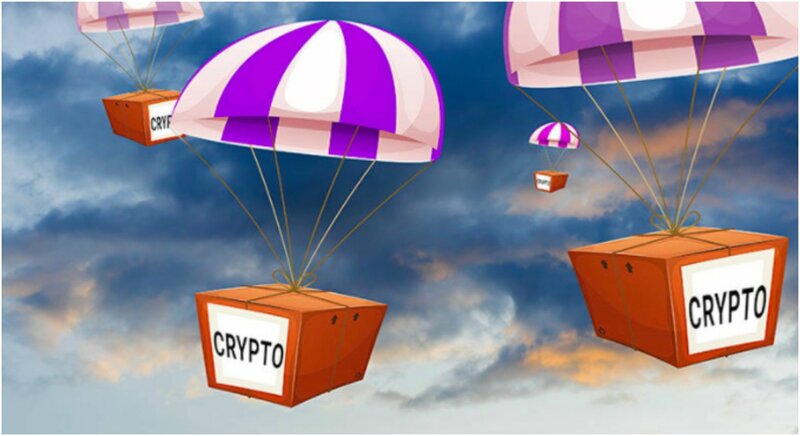 The airdrop isn't just designed to help launch Ontology as a big cryptocurrency in the market, though, as the move will also be a reward for users of the NEO blockchain who provide the necessary tech for the project. Medium noted that Ontology will be donating 100 million free tokens, or 10% of the maximum supply, to NEO investors for "relevant cooperation and support from the NEO community." There are some restrictions because it's been announced that users will receive 0.1 ONT for every 1 NEO if they were holding the latter by March 2nd. Thus far, 1,000 tokens have already arrived with many confirmed on social media. What Does the Airdrop Prove About NEO's Place in the Chinese Crypto Market? While boosting awareness for Ontology is important, the real purpose of the airdrop is to reward the users of NEO because the crypto platform is becoming more important to the market. It's been referred to as the "Ethereum of China" and could be introducing a new era for decentralization in the country. Recently, NEO loosened some of its restrictions to allow other groups to run network nodes. As a result, there was a decent spike in NEO's trading price. Some are skeptical of the platform's plans for decentralization, but NEO is going to be important to the Chinese cryptocurrency market. The $40 million airdrop to reward the users was ultimately a move to keep morale high for NEO's users going forward.